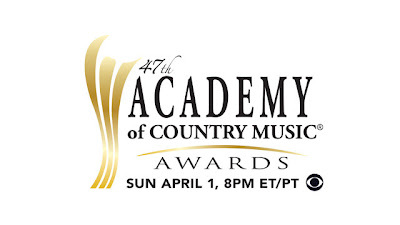 The ACM nominations were announced this morning. Below are the awards I found to be related to Scotty in any way possible. I love to see how even with the fist album, he's been working with the best of the best. Don't forget to keep voting for Scotty at voteacm.com for New Artist of the Year! Love this and yes I am voting everyday and pray that Scotty will win. I just love this kid!!! he is #1 in my book. Scotty deserves to win this award!!!!! 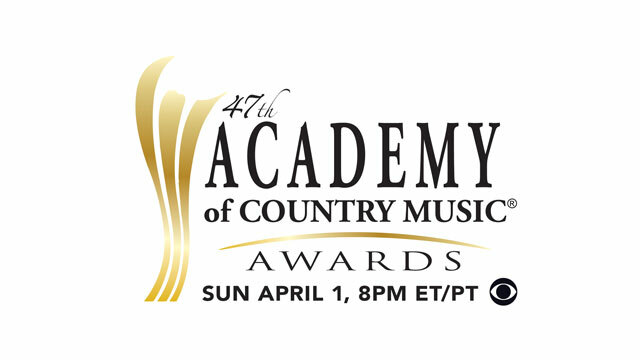 As for the other categories -- well, seems like the same names again -- but I'm a fan of Brad Paisley -- he's the best! cotty. Everybody vote Daley for Scotty on GAC.I think all his fans want to see him take this. Hurray for TTWG and for GAC! !...They are so good to our Scotty! !...And he deserves it! BTW...I don't like the Boise Banner! Scotty doesn't need to be introduced to the country! Maybe to Boise, though. Thrilled for Brad and that all winners are assoc. with Scotty .....he just has to win in new artist category to make it all complete. Yes 9:31 AM, I am voting for Keith Urban at TOC countdown. Let's bug our families and friends. I now I'm going to. Put it up on your Facebook, email people..etc. I AM STILL VOTING EVERYDAY. YES WE NEED TO KEEP VOTING FOR SCOTTY BECAUSE HE DESERVES THIS BIG TIME. CONGRATS ON THE OTHER NOMINEES THAT HAVE BEEN ASSOCIATED WITH SCOTTY. please get your friend..family to help!